Support | Pinnacle Systems Inc.
Visit our CAD Files page. Visit our Software Updates page. Visit our Installation Manuals page. Visit our Repair of Products page. Visit our Contact Sales page. Visit our Contact Service page. 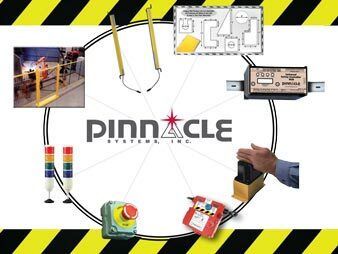 If you need additional Support, please contact our Manufacturing and Product Service Facility at service@pinnaclesystems.com or (630) 443-8542.